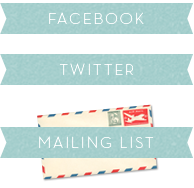 modest musings: NEW! 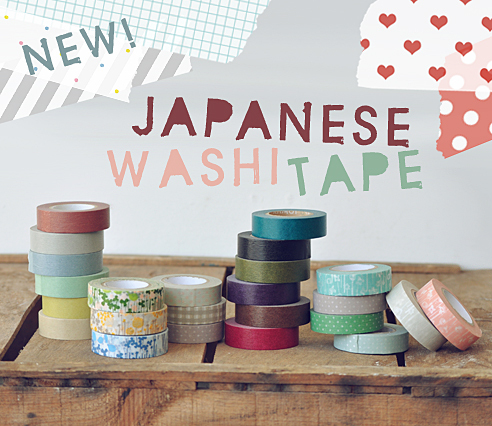 Japanese washi tape in pretty colors & patterns! NEW! Japanese washi tape in pretty colors & patterns! It is a high-quality masking tape made of rice paper, a material that is naturally beautiful and functional at the same time. You can tear it, stick it, write on it, reposition it, repeat. The low-tack adhesive makes it extremely easy to use (and re-use). The most popular uses are for scrapbooking, art journaling, card-making, embellishing gift packaging, and home decor, though you can pretty much use it for anything your heart desires. What is your favorite way to use Washi Tape? Let us know in the comments!